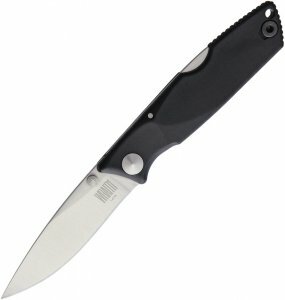 Includes NK03110 Deluxe Falcon fillet knife with 6" stainless blade; black sure-grip handle; and high impact plastic sheath with built-in ceramic sharpener. Also included is a pair of 6 1/2" carbon steel pliers with side cutter for cutting thin wire leaders and hooks; lure tuning tool; and split shot crimper. Plier nose features split ring tool for making fast work of changing out or updating hooks in the field. Black and gray soft grip rubber handles add comfort and slip proof grip. Double leaf spring. Combo also includes NK03254 Rapala Fishing Clipper which features stainless construction; razor-sharp cutting edge; large easy-grip thumb bar for cutting through thick line even with wet hands or with gloves on; built-in line pick; lure tuning tool; knife blade; and 36" neck lanyard.